Moisturizers are a key part of a well-rounded skincare routine, but we don't have to tell you that—especially if you have dry skin. The thought of going without moisturizer, even just for a few hours after cleansing, is enough to make us cringe. 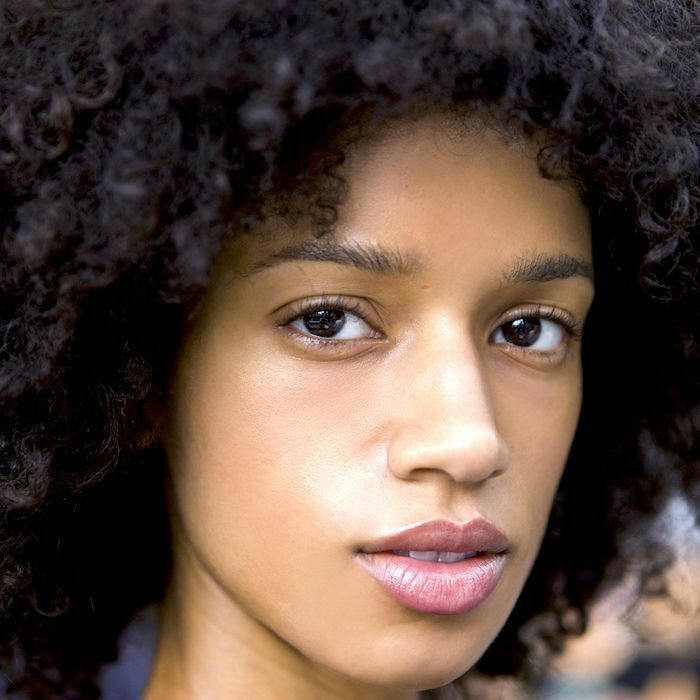 Not only does our skin lose moisture at the mere thought, but it also puts us at risk of developing breakouts (after all, less moisture in our skin causes it to compensate by overproducing oil, which can lead to clogged pores, which can lead to a few very frustrated beauty editors). That's why we're sticklers when it comes to skincare products. We want to know that the moisturizer we're using is effectively hydrating our skin, resulting in a soft, plump, and healthy complexion. Beyond that, though, we want to know that it's doing so without the use of harmful ingredients, which is why we reach for natural formulations. But before we move on to show you some of our (and the internet's) favorite formulas, we must discuss what natural actually means. Although it's a common buzzword in the beauty industry, the term "natural" isn't actually well-regulated. Like at all. (You can read more about that here.) So instead of relying on the marketing itself, it's important to look at the full ingredient list. That's what we did when sourcing some of the best natural moisturizers on the market. We are, after all, beauty editors, and this stuff is important. Glow Recipe, the online K-beauty destination that we regularly stalk to see the newest in innovative skincare, recently released a namesake skincare line. (In other words, Whamisa is to Glow Recipe what Sephora Collection is to Sephora.) 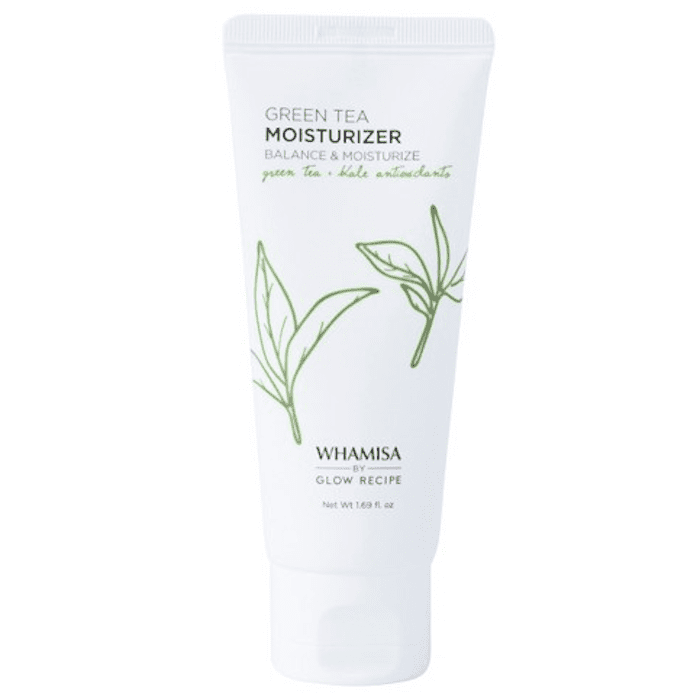 This green tea moisturizer was one of its first launches. Even though it's widely available at Target, it's formulated with the care and consistency of other more exclusive Korean products. The main ingredients are natural botanicals like camellia, rosemary, broccoli, spinach, and celery extract, and as such, it has a lightweight feel that's perfect for summer. Take it from one reviewer, who writes, "Hands down my favorite moisturizer! My skin is oily, so I'm always on the lookout for light moisturizers, and this is the best one I've found. It's light, but moisturizes my skin very well, and makes it so soft! This isn't greasy, and it absorbs quickly. I love the way this makes my skin feel, and look!" 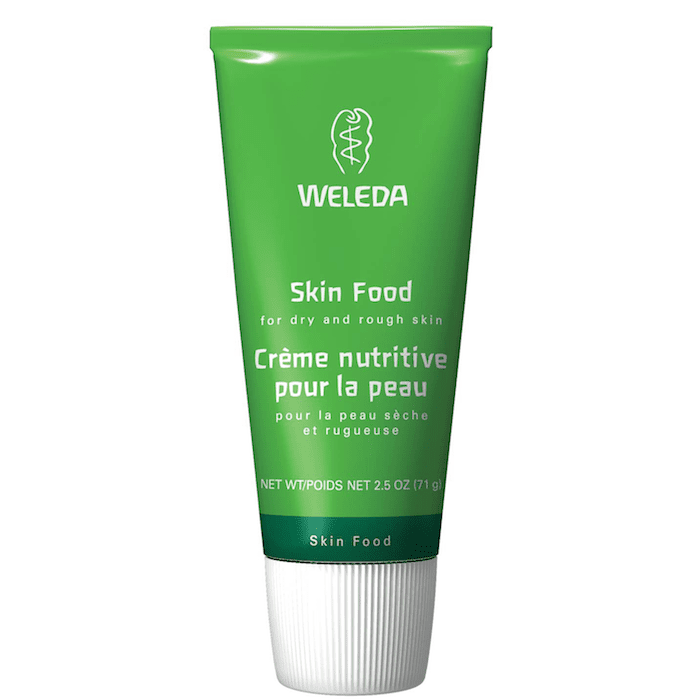 Weleda Skin Food is something of a cult-classic moisturizer. Even though it's formulated for the whole body, it remains as one of our favorite facial moisturizers. Celebs are obsessed, too. Victoria Beckham is perhaps the most enthusiastic celeb to use it. As she puts it, "The formula is so thick and buttery. When I have a tan, I'll mix it with coconut oil—the same you use to cook with—and cover my entire body with it. I suppose some people may not like the greasiness, but it helps me hold on to the color. And by the time I leave the house, I feel as if it's really sunk in. Like my skin's had a good drink. I go through so many of these… I wish they had bigger ones." Adele, Rihanna, and Julia Roberts have also voiced their love of this naturally based moisturizer. 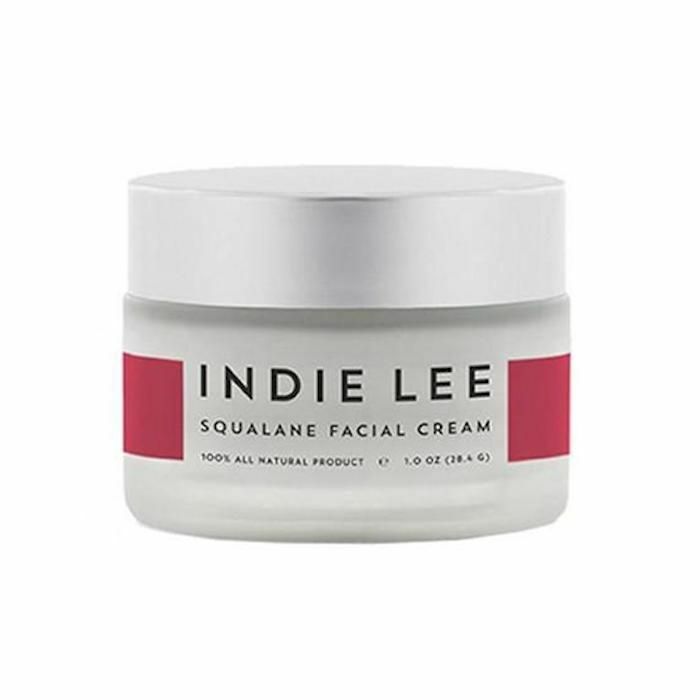 Indie Lee is a natural skincare brand that makes some seriously effective products (shout-out to the brand's Jasmine Ylang Ylang Bath Soak, $28, which is a heavenly addition to any bath). This 100% all-natural moisturizer has jojoba oil, vegetable squalene, aloe vera, and rose-hip oil to moisturize and condition the skin. 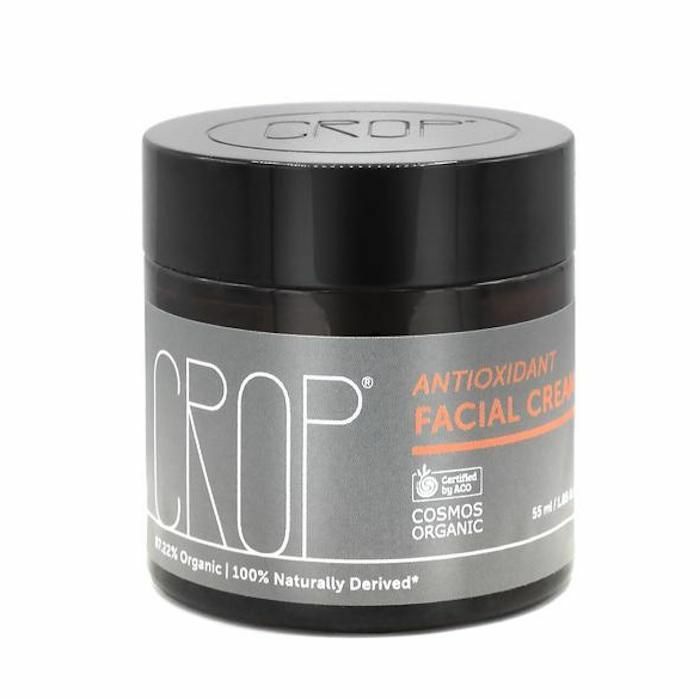 It even gives a little glow thanks to the free-radical neutralizing antioxidants found inside. To this day, it remains one of my favorite moisturizers to layer makeup over, even though I've literally tried hundreds since (sorry to break the fourth wall there). 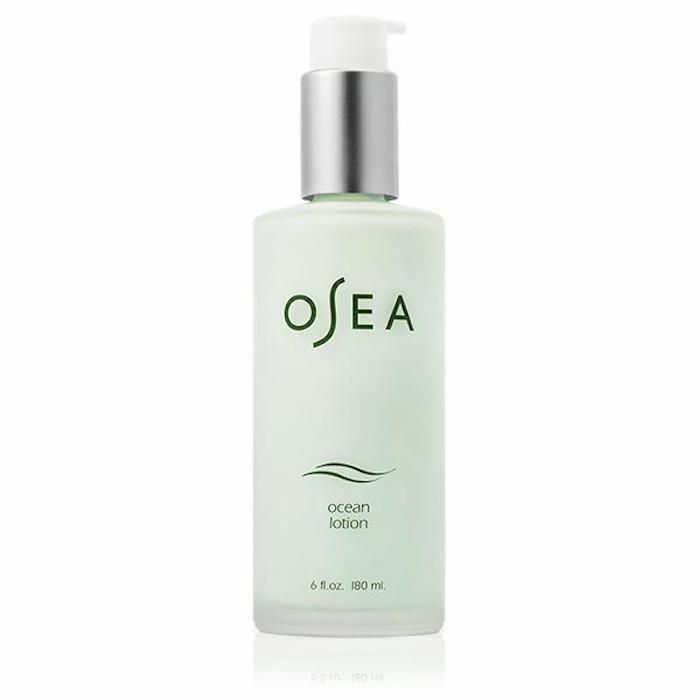 Another natural moisturizer that uses a combination of botanicals and hydrating oils, this Osea Malibu pick includes ingredients like rose hip, kukui, and avocado oils; shea butter; and organic seaweed. It promises to reverse dull, lackluster skin that's been affected by environmental aggressors like wind, air, and sun. We like the glass bottle, which is more eco-conscious than plastic. There are a number of glowing reviews to back us up. One reviewer writes, "When you first put it on, it feels like it’s kinda dry, but once it soaks into your skin it's amazing! It makes your face so soft and smooth. No annoying fragrance and it comes in glass so no toxins! I would 10000% recommend!" Herbivore's face cream was one of the most anticipated launches from the brand last year. The natural moisturizer was inspired by Hawaiian skies at sunset, which already makes us want to slather it onto our skin, but knowing the ingredients makes us really apt to reach for it. Rose water, aloe water, sodium hyaluronate, white tea, and rice extracts hydrate, soothe, and reduce redness. And according to Sephora customers, it works. It has 20,000 "loves" on the beauty retailer's website, along with reviews like this: "This product takes awhile to work in/melt into your skin but after application you will have the softest bounciest skin. I think I have found my holy grail day moisturizer. This product also delivers a dewy glow. I have received compliments for my skin ever since I've been using this product." For anyone who is unfamiliar, Paula's Choice is an under-the-radar brand that has a cult following. The formula of this moisturizer is made up of 98% naturally sourced ingredients. That includes cocoa butter, grape oil, evening primrose oil, and more. Even though it's packed with antioxidant-rich oils, it's not greasy. Just a few seconds after application it all but sinks into the skin. This one's ideal for anyone who wants a moisturizer that anti-ages and evens the skin tone simultaneously. If you have oily or acne-prone skin, this moisturizer is recommended. It's natural, vegan, and cruelty-free. White willow bark extracts halt blemish-causing bacteria, while retinol liposomes increase cell turnover. (By the way, retinol is a sort of magic acne-busting ingredient.) While some reviewers with sensitive skin note that it was too harsh for them, others who have acneic skin give it glowing reviews. "I started using this product about 5 years ago after trying EVERYTHING else under the sun for some really terrible and frustrating hormonal acne I developed in my late 20s. 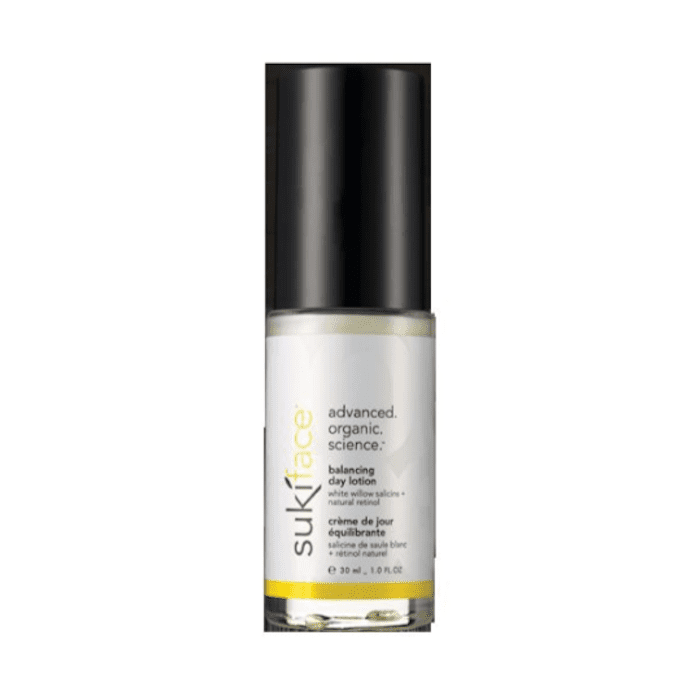 I started using this mixed with the balancing day oil as recommended on the Suki website. After trying so many other products I was skeptical of the simplicity of using just the two products in the morning and only the oil at night. I'm beyond glad I stuck with it because after about a month my breakouts were significantly diminished and friends started to ask what I was using because there was such a difference. I would say it took a good 4 months for the breakouts to go away entirely and I was able to stop wearing foundation all together. Today I still swear by both and have no acne to speak of." 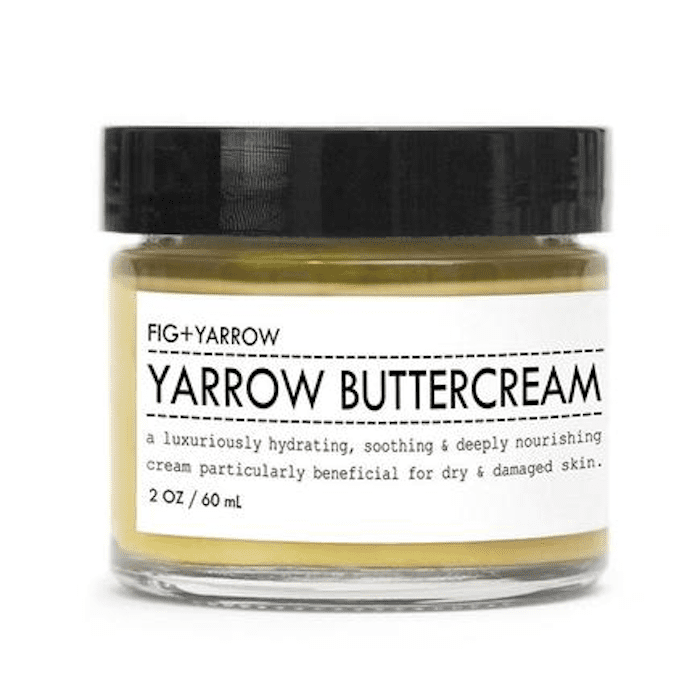 Fig + Yarrow's Yarrow Buttercream is an organic moisturizer with an impressive ingredient list that goes a little something like this: aloe, yarrow distillate, water, sweet almond oil, glycerin, shea butter, and jojoba seed oil. Although it might be a little too heavy for those with oily or acne-prone skin, it's supremely moisturizing. Many reviews laud this moisturizer for curing cracked, dry patches. 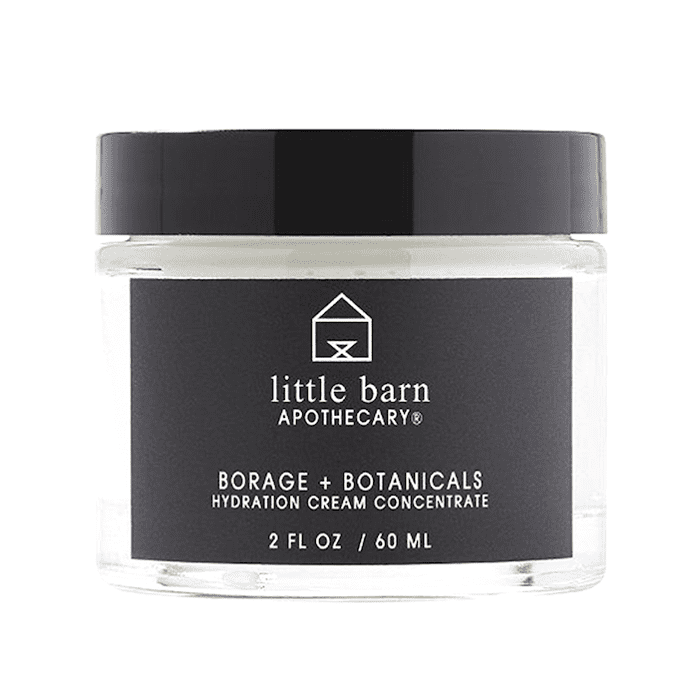 This naturally derived moisturizer from one of our favorite clean skincare brands, Little Barn Apothecary, can be used as a traditional moisturizer or as a night treatment. It has aloe vera, rose, bilberry, orange, lemon, cranberry, willow bark, and tea tree, along with squalene and borage oil to moisturize. Customers says that it's deeply moisturizing and skin-smoothing. "I was introduced to this product at my local Ulta and was so excited by the natural ingredients. I have to admit that I wasn't expecting this product to perform as well as some of the other brands I had tried… I was completely wrong! This cream is amazing for deep long-lasting hydration and my skin has been glowing since I began using it about a week ago." Now that you know about some amazing natural moisturizers, check out the Instagram-favorite facial oil that Sephora can't keep in stock. Because who doesn't love facial oil?